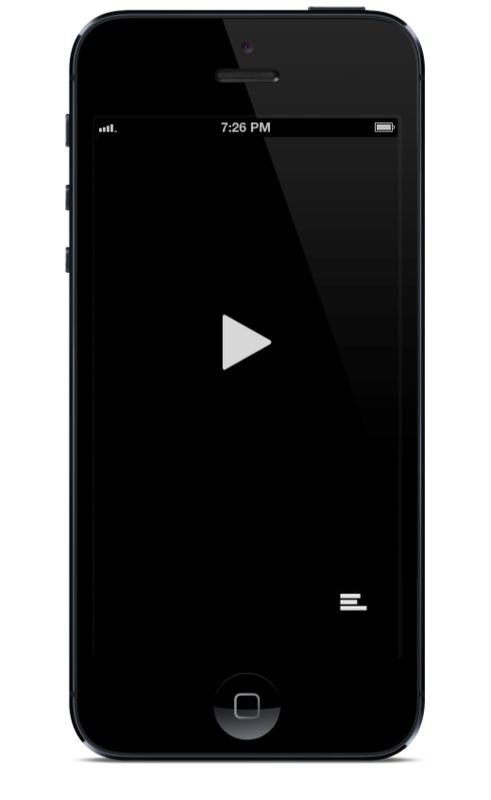 available for iPhone/iPod touch, made by tapwork. 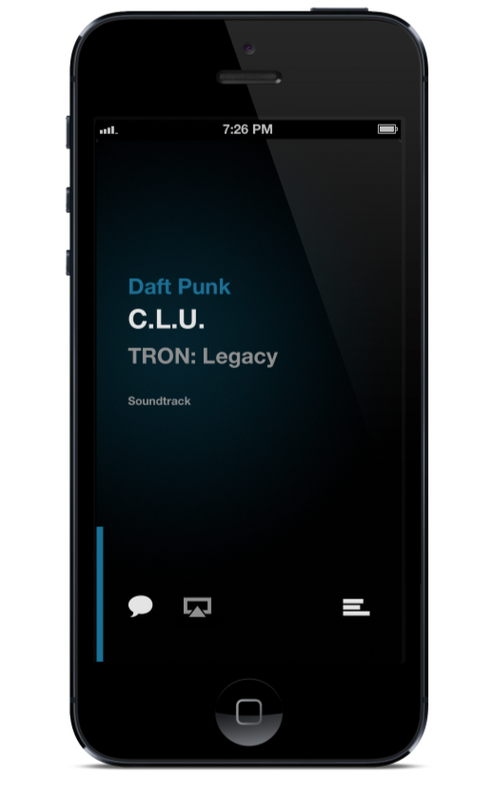 The shuffleplayer is a plain and simple music player for iPhone/iPod touch, which let's you quickly set up your own shuffle-mix. 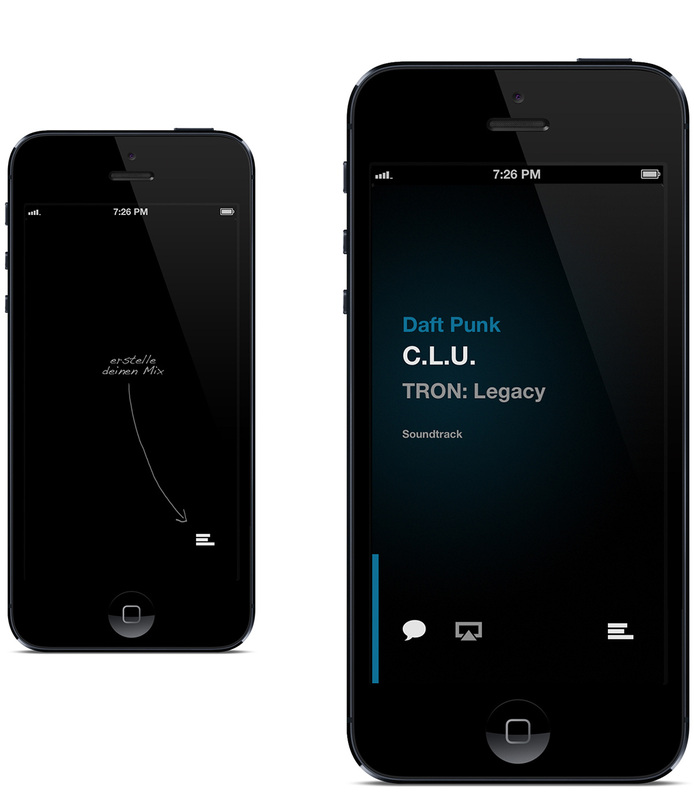 Just select the genres and/or artists you wanna listen to and let the shuffleplayer do the magic. 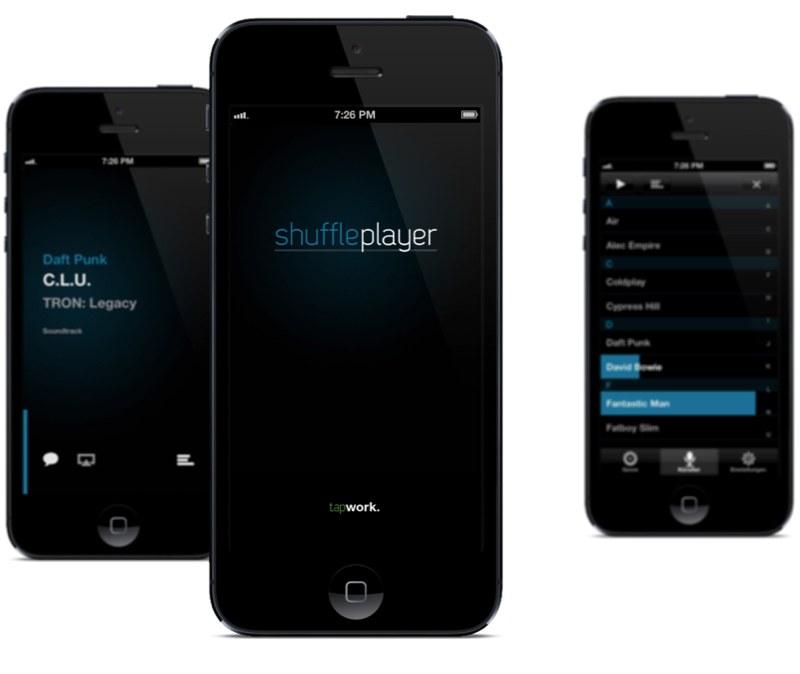 The shuffleplayer is made for iPhone and iPod touch. You can get it for free – HERE!